It is going to be repeat of 1986 World Cup match. Will Messi do what Diego Armando Maradona did in 1986 against the same team? 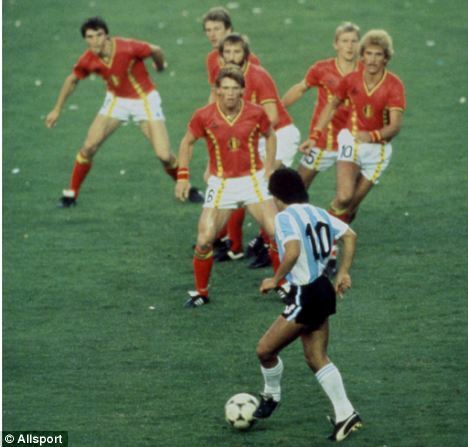 Messi is good but is he non stoppable as Deigo Maradona was in the summer of 1978 in Mexico? I go with Argentina 2-1 Belgium.